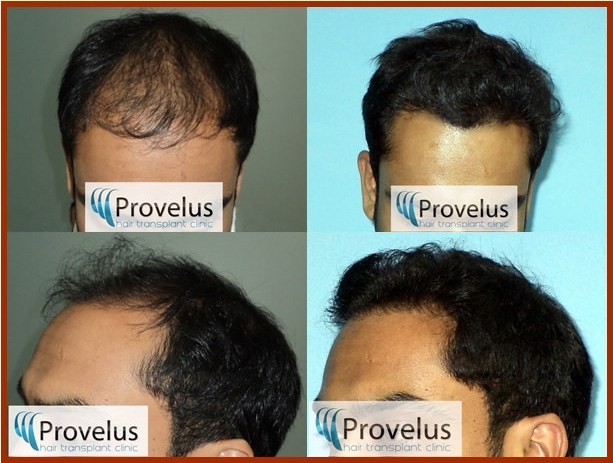 One of the best hair transplant clinic in Delhi, India @Provelus. 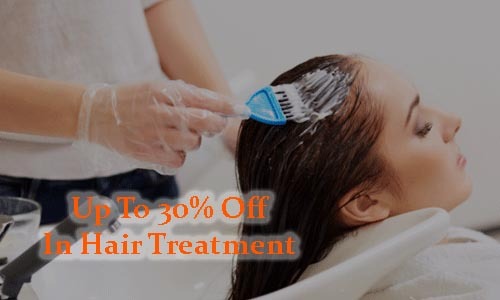 Get Free appointment from for hair treatment. 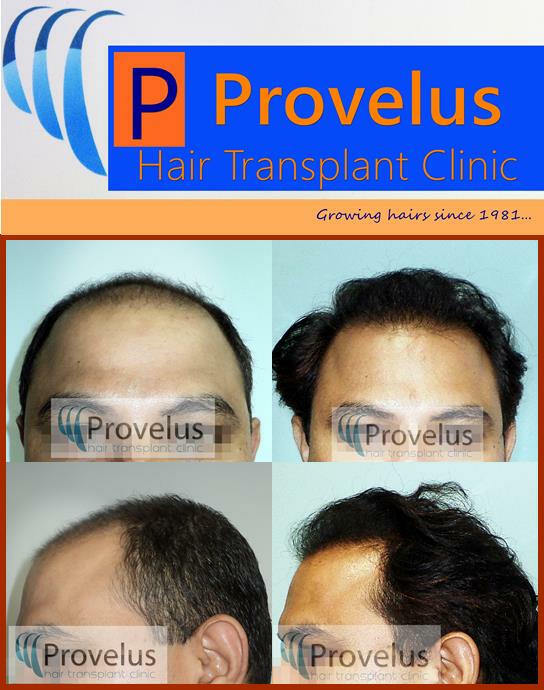 Provelus is an ISO 9001:2008 certified hair transplant clinic based at India's capital New Delhi. Voted as one of the best clinics for hair transplant in Delhi (Times Healthcare Survey 2015, 2016, 2017), we have over 35 years of hair transplant experience and thousands of satisfied hair loss clients worldwide. 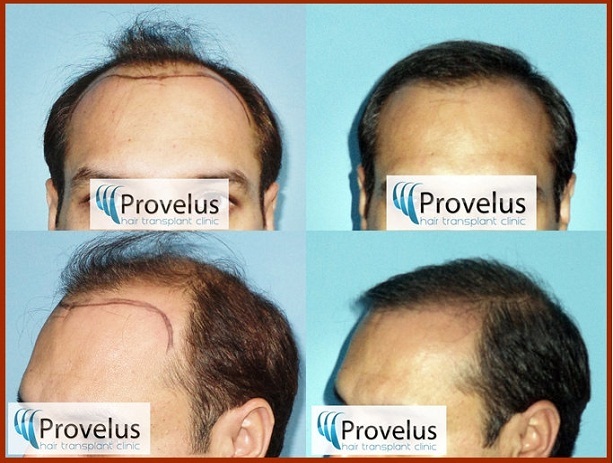 As the name suggests (Pro = Expert, Velus = Hair); we offer full spectrum of hair restoration techniques including Follicular Unit Extraction (FUE), Follicular Unit Transplantation (FUT), Robotic Hair Transplant, Body Hair Transplant and Hair Loss Treatments. 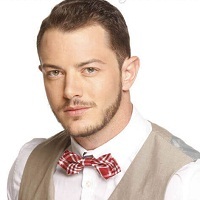 Hair Transplant is an art as much as a medical science, and you are the canvas. All hair transplant surgeons are not equal (some are not even trained plastic surgeons) and so results may vary widely. That is why it is very important that you know your hair transplant specialist well including his qualifications, surgical experience, publications & awards, results and reviews etc. 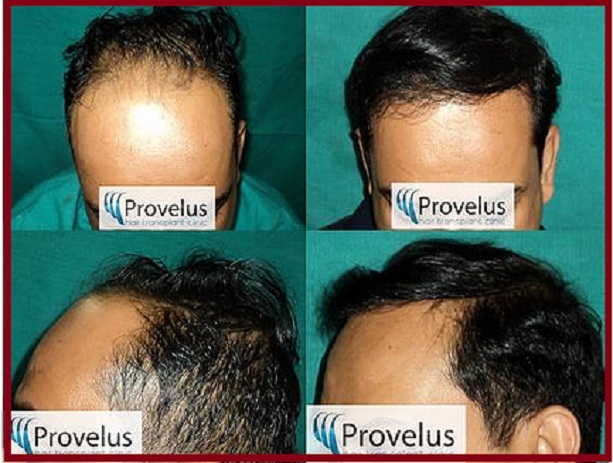 Provelus Hair Transplant team is led by Dr. Sharad Mishra, MBBS, MS, MCh (Plastic Surgery). 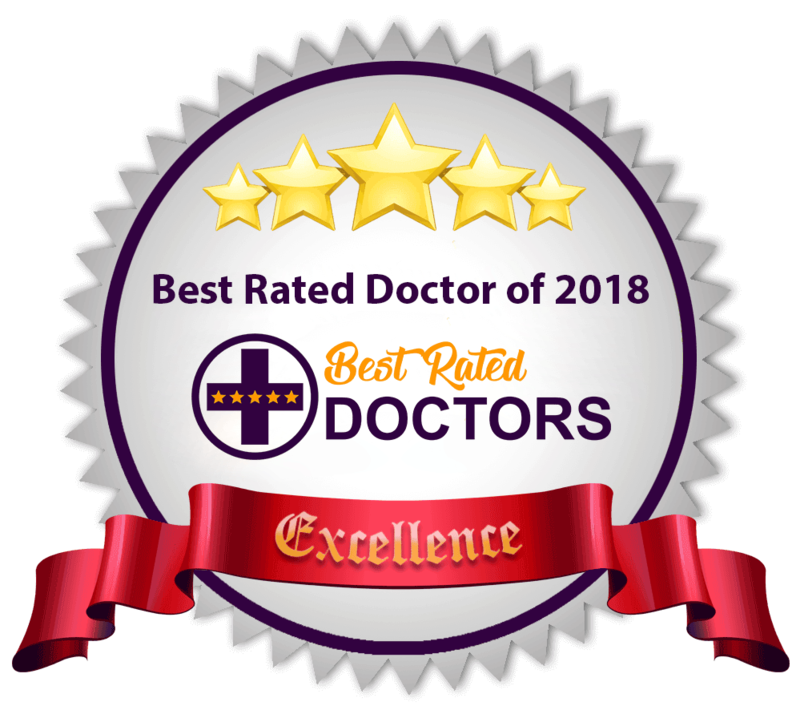 He is an internationally trained plastic, cosmetic & hair restoration surgeon with over ten years of plastic surgery and over 15 years of medical experience. He was formerly an Asst. 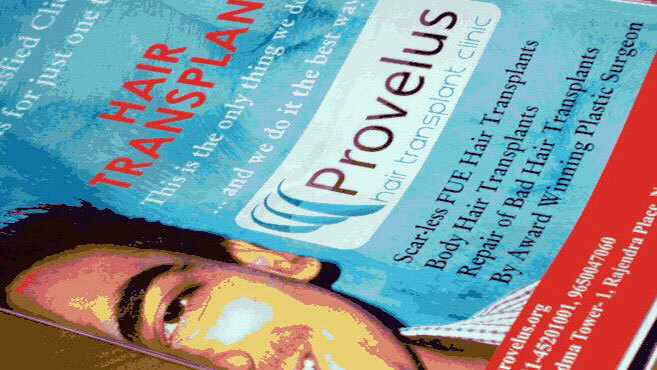 Prof. of Plastic Surgery in Delhi and has authored India's first medical textbook on "Hair Transplant Surgery". 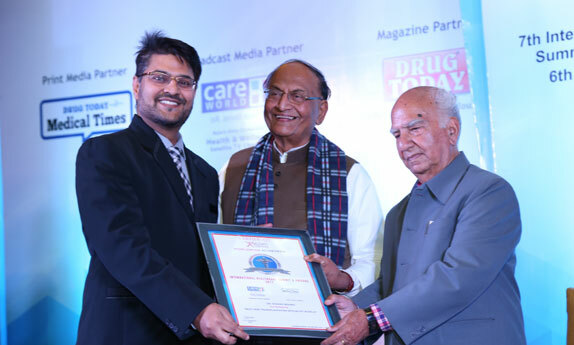 He has won multiple national awards including, "Best Hair Transplant Surgeon in India" & "Most Trusted Hair Transplant Surgeon in India"awards. Hair Transplant on your mind? If you are a hair loss sufferer, it is important that you learn about reasons for your hair loss, the Norwood stage or degree of your hair loss and available medical treatment options. 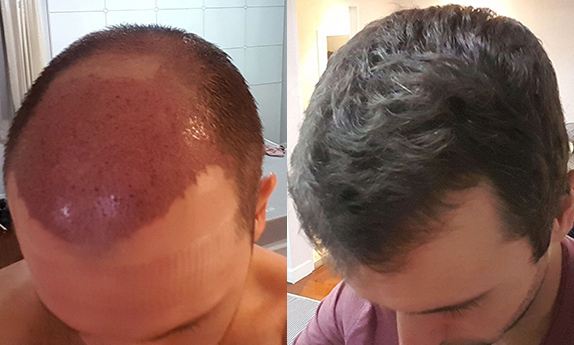 All of this can be accomplished by visiting a good hair transplant specialist and few simple tests. 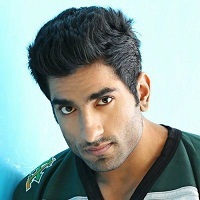 Once you have decided to go for hair transplant the first step would be consulting a good surgeon who can draw a long term hair restoration blueprint with you, discussing various hair transplant techniques, their relative merits and demerits, post-transplant recovery & hair growth, medical therapy and expected results. As we know, hair transplantation is a surgical process (Yes! Even FUE is surgical) and the key to the success are an artistic bent of mind along with experience and surgical skills. 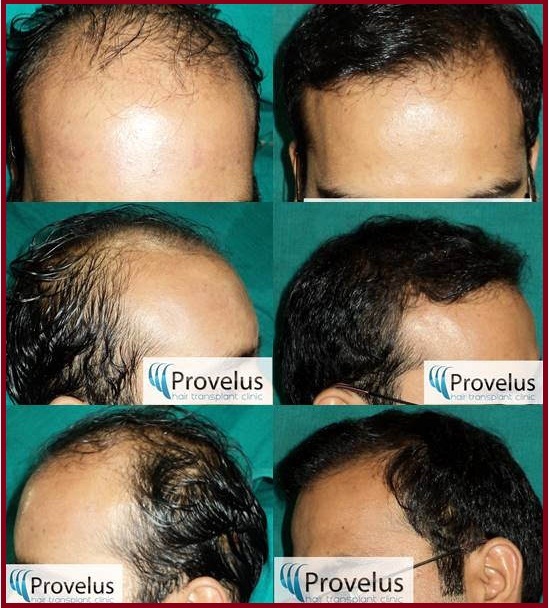 The aesthetics of hair line design and the finesse in harvesting and implantation of roots decides success or failure of a procedure, irrespective of technique. That is why the most important factor in a good or bad procedure is the clinic & surgeon, not cost or technique. Interested? Call 011-4520 1001 for appointment. To learn more go here. 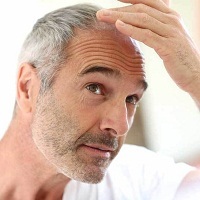 Value of Hair transplant depends upon results and coverage. Cost per graft depends upon technique used and expertise of the surgeon. Whatsapp images at +91-9650047060 to know your hair restoration cost estimate. Read common questions about hair transplantation, FUE, Strip techniques, Cost per graft, Delhi Hair Transplant Clinic, Growth after transplant etc. 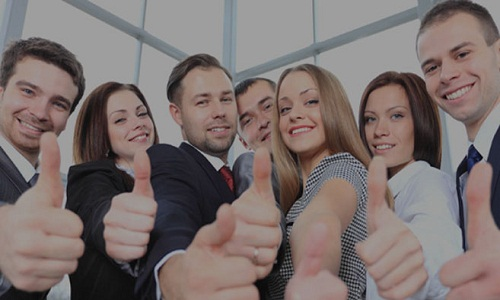 Need more info, drop us a mail or call us. 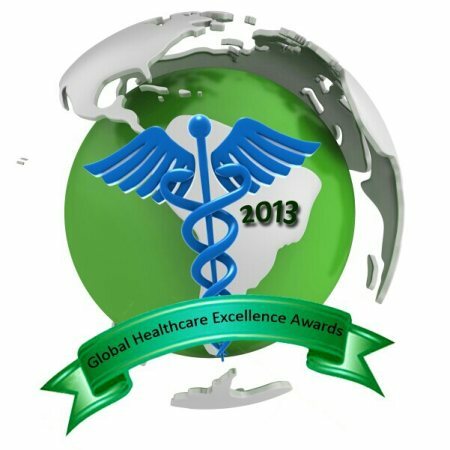 Hair Transplant cost in India is lower compared to many countries like UK, USA, Canada, Australia,UAE, Kuvait etc. Your booking at best hair transplant clinic in India is just a mail away.Learn More..
Why hair transplant blog? 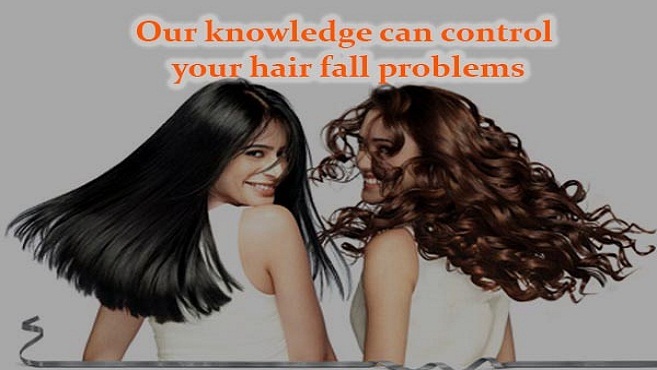 Our experience can stop your hair loss. Read More.. Need more details? 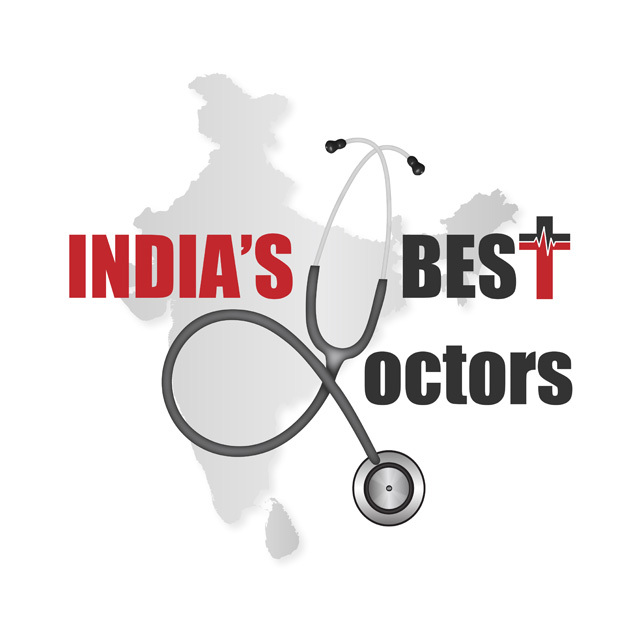 Learn from best doctor for hair transplant in India. Dr. Sharad Mishra's medical textbook explains various hair transplant techniques, planning and complicaions of hair transplants. Buy now.